THINK YOU’RE GETTING ENOUGH NUTRITION? THINK ALL SUPPLEMENTS ARE SAFE? 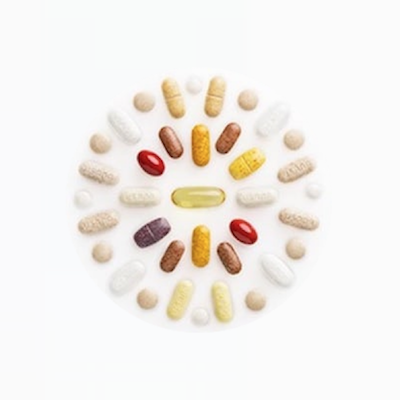 Most supplements can do more harm than good. If you take supplements and eat healthy but don’t feel any different this webinar is a must-watch. Register now for instant access. It’s free.